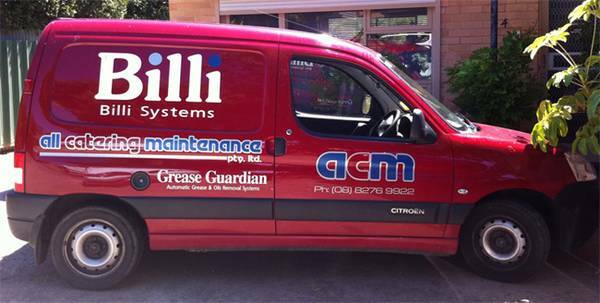 All Catering Maintenance Pty Ltd (ACM Pty Ltd) are specialists in Repairs and Maintenance of Catering Equipment in South Australia. Is to keep your equipment going. In business, your equipment is one of your most valuable assets. That is why our friendly Technicians are always on standby, to get you up and running, as soon as possible. We pride ourselves on our fast, friendly and reliable service to you. Fully equipped vehicles on the road, we offer convenient in-house services drop off options and door to door pick up. This is only one of the ways ACM Pty Ltd help you to get the most from your equipment.